Steve Allen: Is it bigger than a bread box? 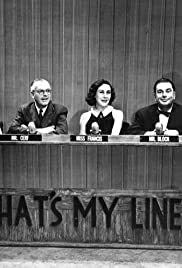 I agree with all previous comments about "What's My Line?" 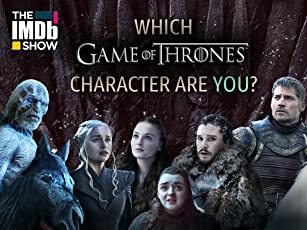 (urbane, witty, erudite, sophisticated and intelligent), and I would add this thought: All these appellations are true because this show respected its audience. It did not pander. The panelists were never afraid to use a multisyllabic word. No doubt, some "creative consultant" would stop such behavior today. Additionally, the show is a time capsule of New York in the '50s. You always knew who was "in town," and often why. Sure, maybe the appearance promoted a Broadway show or a book, but it always seemed more "newsy" than "promotional," unlike today when a talk show host holds up the book or shows an outtake from a movie. A trivia note: Actress Jayne Meadows appeared as the Mystery Guest on 1 August 1954, the day after her marriage to Steve Allen,who was regular panelist that night. She disguised her voice (as the Mystery Guest often did), prompting Allen to comment that he thought the Mystery Guest might be Minnie Mouse. Panelist Arlene Francis correctly identified Meadows.